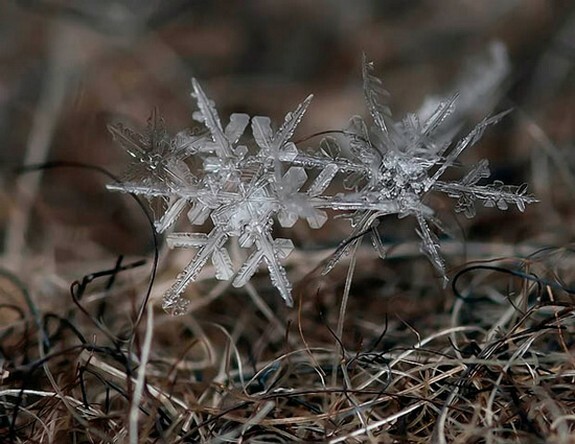 Magical Snow Flakes: Macro Photography by Russian photographer Andrew Osokin, who is a master of winter macro photography. 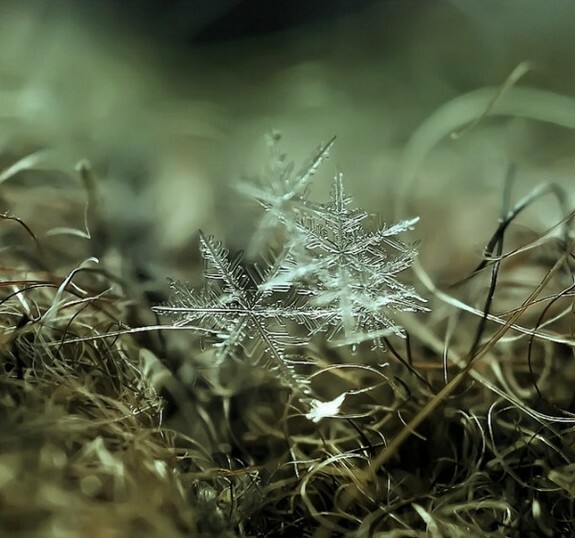 His photo collection is chock full of gorgeous super-close-up photographs of insects, flowers, snow, and frost. 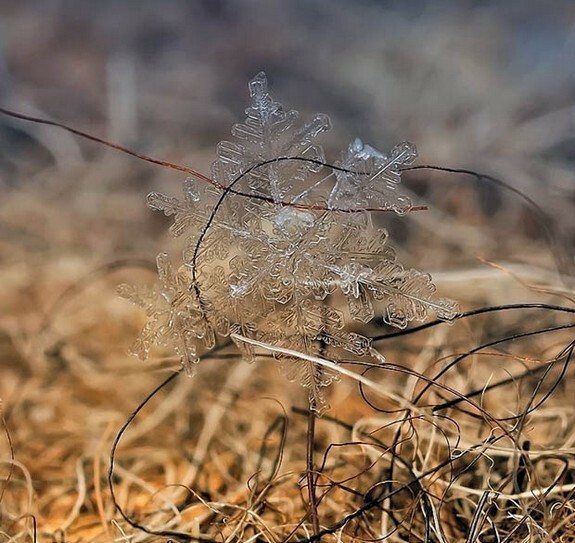 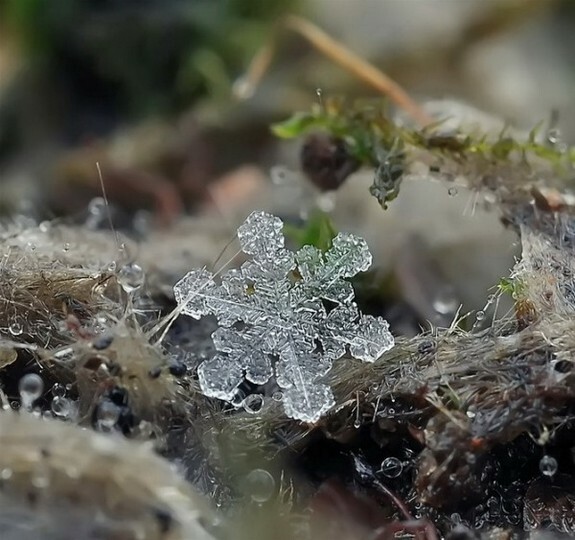 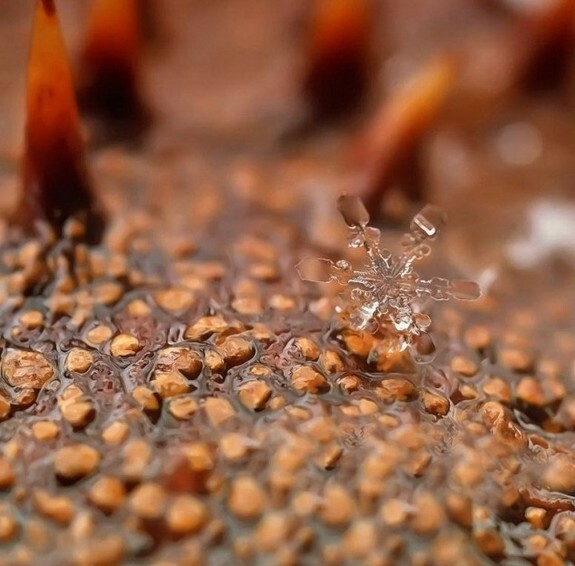 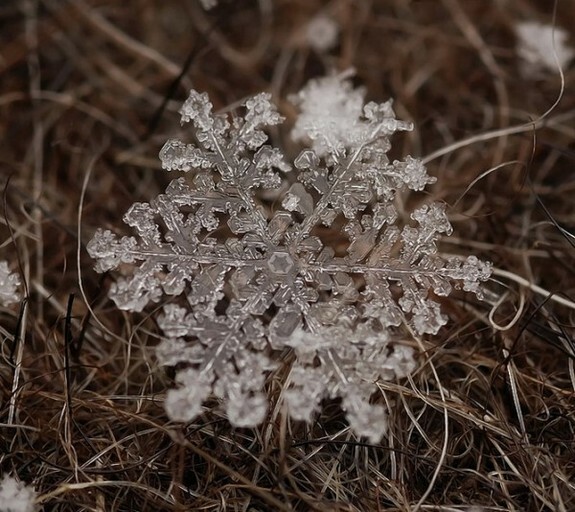 Among his most impressive shots are photographs of individual snowflakes that have fallen upon the ground and are in the process of melting away. 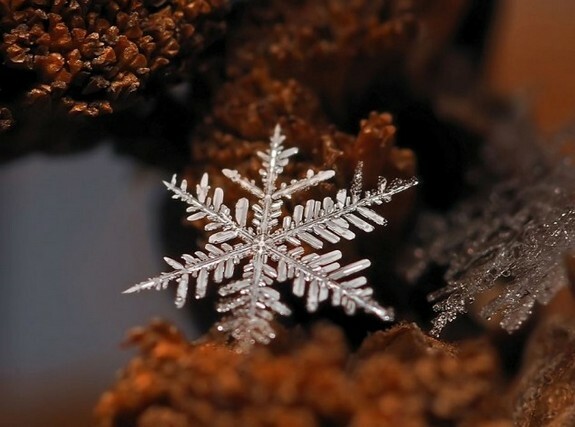 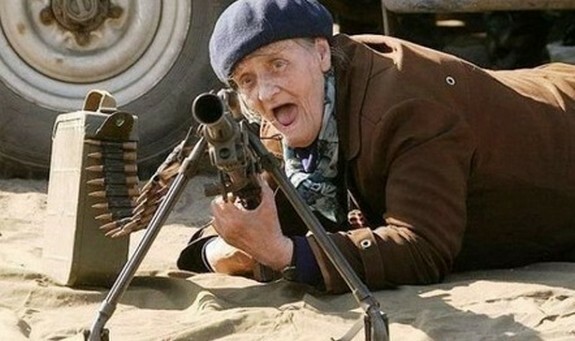 The shots are so detailed and so perfectly framed that you might suspect them of being computer-generated fabrications. 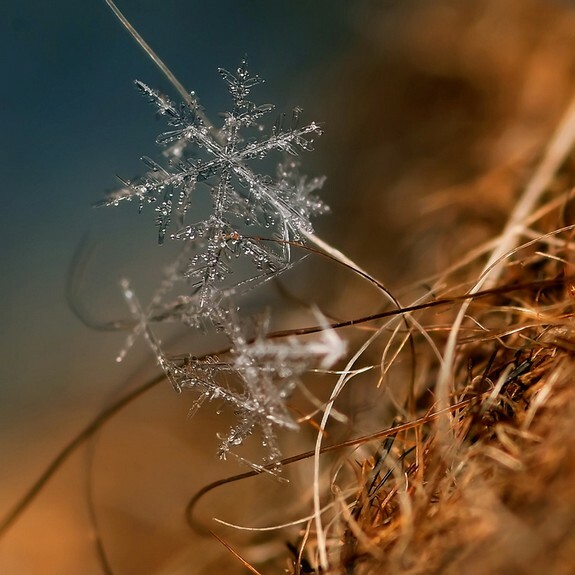 Be sure to check this fantastic macro photos out!